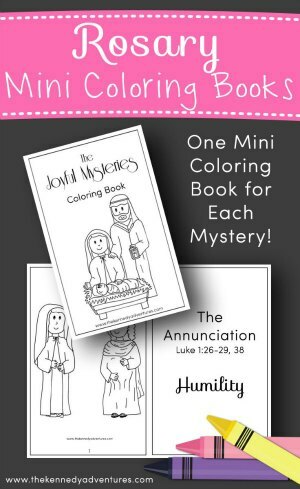 Rosary Coloring Books - The Kennedy Adventures! Are you looking for a hands on way to say the Rosary with your children? 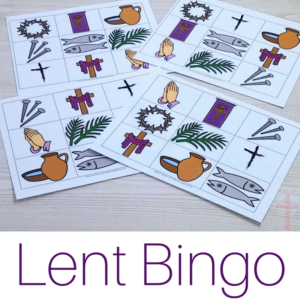 Need something to keep little hands busy during Mass or your Morning Time? 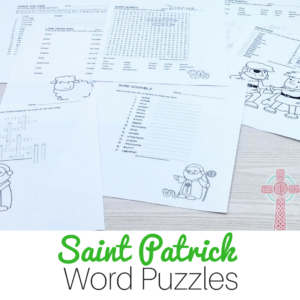 In our family, we love using these Rosary coloring books. We print out multiple copies so that everyone can have one of their very own. While we are busy reading our favorite Catholic picture books, the children can color some of their favorite mysteries. 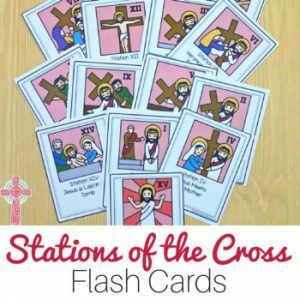 These are perfect for Catholic families, religious education classes, Catholic school classrooms, Catholic co-ops and more! Great coloring book for young children. It teaches them the mystery and works of mercy. Looks great for first graders! Thank you! It’s great material! 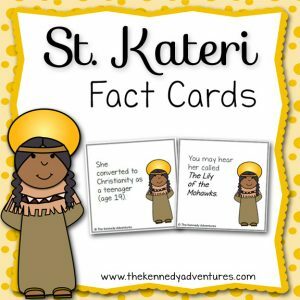 Great way for helping kids learn the rosary! My kids are excited to color these as we pray the rosary at home. I even printed an extra one to keep in my toddler’s Mass bag. it is just what i was looking for to use to begin to teach some children abou the rosary. Simple and straight forward. Thank you.